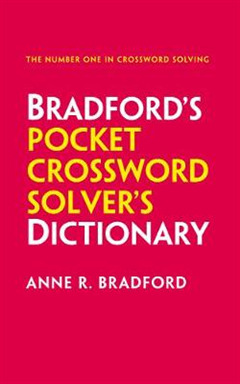 A condensed and pocket-sized version of the best-selling Bradford's Crossword Solver's Dictionary. 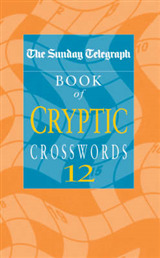 This crossword dictionary is the only one compiled by a real author based on over 50 years of analysing crossword clues. 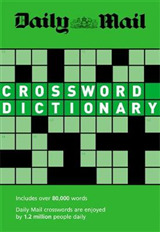 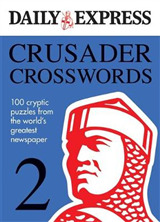 This handy crossword dictionary offers instant help with both cryptic and quick crosswords. 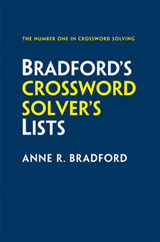 With over 125,000 solutions listed in an A-Z format, it is the perfect resource when you are stuck. 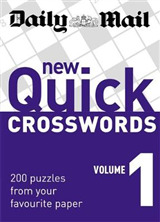 Whether you are on the go or at home, its portable size and clear layout makes it extremely easy to use.